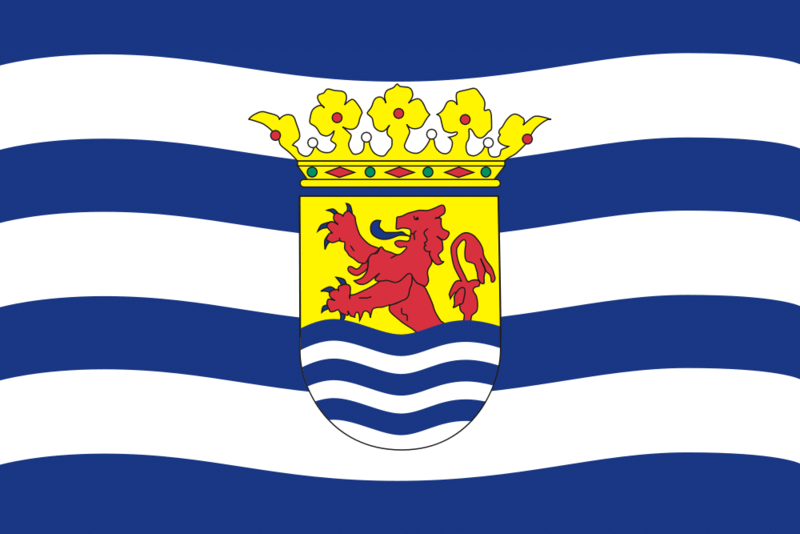 The Zeeland province of the Netherlands is located in the south-western region of the country. Known as “sea-land,” the province consists of a series of small islands with a strip of land that borders the country of Belgium. The capital of Zeeland is Middelburg. Tourism plays a major role in the province’s economy as the local beaches become tourist hotspots in the summer. German tourists, in particular, flock to Zeeland to enjoy its beautiful weather and stunning beaches. The Zeeland province has been the victim of terrible flooding throughout history. The most recent flooding disaster took place in 1953 when the dams were demolished by the sea. Waves as high as 3.36 meters destroyed everything in its path. Nearly 2,000 people were killed and more than 70,000 lost their homes. As a result, the Delta plan was put into place and four huge dams were constructed. Secondary, smaller dams were also built with storm surge barriers being placed at the mouth of the three nearby rivers. The capital city of Middelburg is popular with tourists. It features a historical museum (Zeeland Museum) located in the old abbey, or Abdij. Tourists can learn about the province’s history, folklore and costumes. Flushing (Vlissingen) is another popular touristcity and the second largest city in the province.The local shipyard still continues the Dutch shipbuilding tradition. Het Arsenaal is a pirate and aquarium park that is ideal for young travelers. Most of the local restaurants serve seafood with mussels being the food of choice. Zeeland is a relatively quiet province with plenty of sandy beaches andsea resorts. It is the ideal location for tourists looking for rest and relaxation away from the stresses of city living. Quite a few of the local villages are still unspoiled by modern day advancements. Towns such as Nisse, Sint Annater-Muiden, Hammsteded and Hulst still look the same as they did centuries ago when fishing and shipbuilding were the dominant forces in the local economy. Zeeland is easily accessible via bicycle, ferry, bus and train. Like many other parts of the Netherlands, the province is very bike-friendly and offers a number of beautiful cycling trails. Railway connections are available between the towns of Middelburg, Flushing, Goes and some of the province’s smaller cities. Buses are also available throughout much of the province and are served either by Connexxion or Veolia.